Since 1929, our family has grown Arabica coffee in the mountains of Jinotega, Nicaragua. Over the years, we have perfected our processes to ensure the finest specialty coffee is produced under sustainable farming practices. Our green coffee beans are exported directly to our Texas facility where they are maintained in Grain Pro bags in a temperature controlled environment. 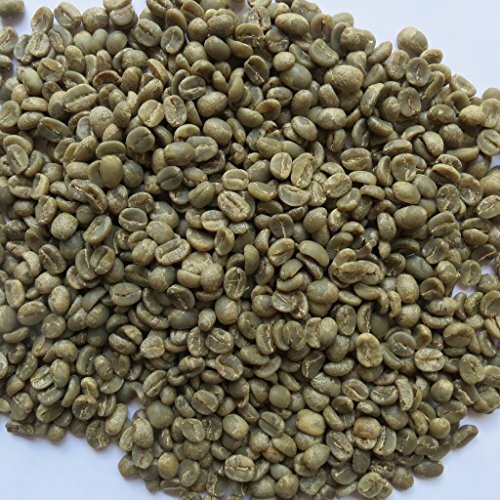 These unroasted (raw) green coffee beans are perfect for at-home coffee roasters. Recommended roast profile is medium (also known as city or regular) in order to highlight the delicate nuances of the bean. Cupping notes describe a medium body, low acidity, smooth and sweet with citrus notes.